CARFAX 1-Owner, ONLY 3,258 Miles! PRICE DROP FROM $45,995. 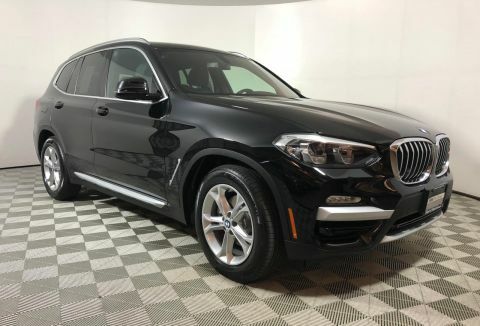 Heated Seats, Nav System, Moonroof, Power Liftgate, Rear Air, CD Player, iPod/MP3 Input, Back-Up Camera, All Wheel Drive, NAVIGATION SYSTEM, HEATED FRONT SEATS, HEATED STEERING WHEEL, Turbo Charged Engine, Aluminum Wheels, CONVENIENCE PACKAGE. CLICK NOW! All Wheel Drive, Power Liftgate, Rear Air, Back-Up Camera, Turbocharged, iPod/MP3 Input, CD Player, Onboard Communications System, Aluminum Wheels, Dual Zone A/C. CONVENIENCE PACKAGE LED Headlights w/Cornering Lights, Panoramic Moonroof, SiriusXM Satellite Radio, 1 year All Access subscription, Comfort Access Keyless Entry, Lumbar Support, NAVIGATION SYSTEM Remote Services, Advanced Real-Time Traffic Information, HEATED FRONT SEATS, HEATED STEERING WHEEL. 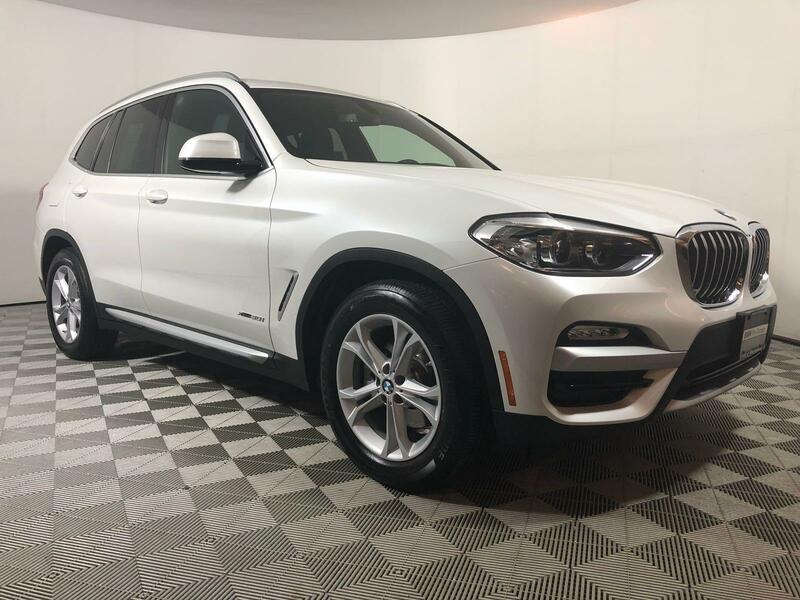 BMW xDrive30i with Mineral White Metallic exterior and Black Vernasca Leather interior features a 4 Cylinder Engine with 248 HP at 5200 RPM*. 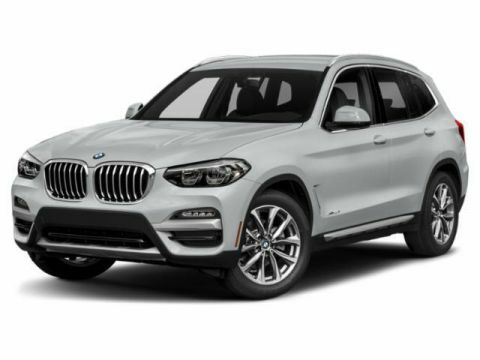 Edmunds.com's review says The X3 offers all-day driving comfort. It has supportive seats with wide-ranging adjustments and a hushed interior, particularly at a stop.. Great Gas Mileage: 29 MPG Hwy.